MMS are the experts you need when you are suffering from damage caused by a fire and want to know what to do when there is a fire. 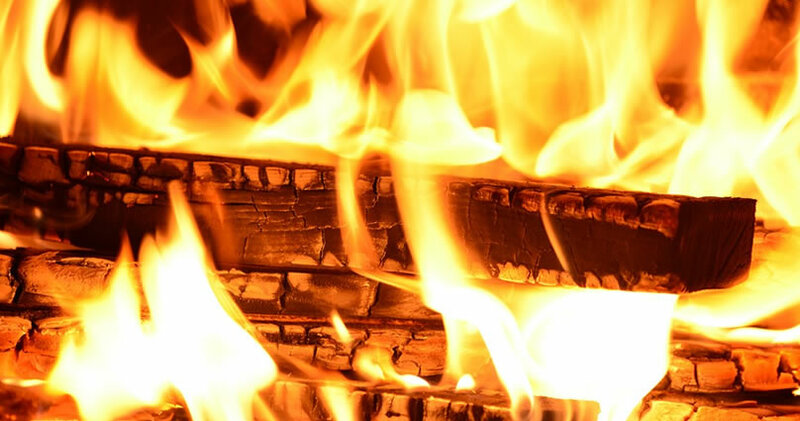 We can help you with the actual fire damage, the smoke damage from the flames and also the damage left behind by the process of extinguishing the fire. you every step of the process from the original phone call informing them of your fire damage to the point where your property is fully restored to the same or better standard that it was before the damage took place. Make sure before a fire at your property even occurs that you have at least two working fire alarms (check regularly) on each floor of your property and make sure you and all other people living in your property are aware of a fire escape plan. Make sure you fully test your escape plan and ensure it works efficiently with two possible escape routes from each room in the building. However, If your fire alarm has alerted you of a fire in your property or you have noticed the fire yourself, look out for a phone and call 999 immediately(if a phone is accessible in the current room you’re in). After you have informed the emergency services and make as much noise as possible to alert the residents in your property of the fire. Approach the door that exits the room you are in, and use the back of your hand to check the heat of the door itself and then also the handle. If the door isn’t warm, then exit the room and head to the closest door that exits the building completely(staying as low as possible at all times as smoke can be more harmful than the fire itself). Whilst exiting the property close all doors possible and don’t open any existing closed doors unless necessary to exit the property or let other personnel out. Once out stand at a safe distance away from the property and do not re-enter your property until the fire service has informed you that it is safe to do so. After the ordeal of the Fire damage at your property, you may be thinking of how to claim for the damages? Well MMS Building Contractor Network can not only help you with the professional restoration services that you require, they can also help you speak to a specialist team of claims handlers that will work solely for your benefits only.